Just because Samsung's Galaxy Note 7s have been catching fire doesn't mean you should switch to a competitor. Or at least that's what Samsung hopes. The tech company is offering $100 credit to those who trade in their faulty Note 7 for "any other Samsung phone" (i.e. not an iPhone). For users who already traded in their device for another Samsung (SSNLF) smartphone, the company will issue a $75 credit. This is on top of the $25 it originally gave those users. A crispy Note 7 device. 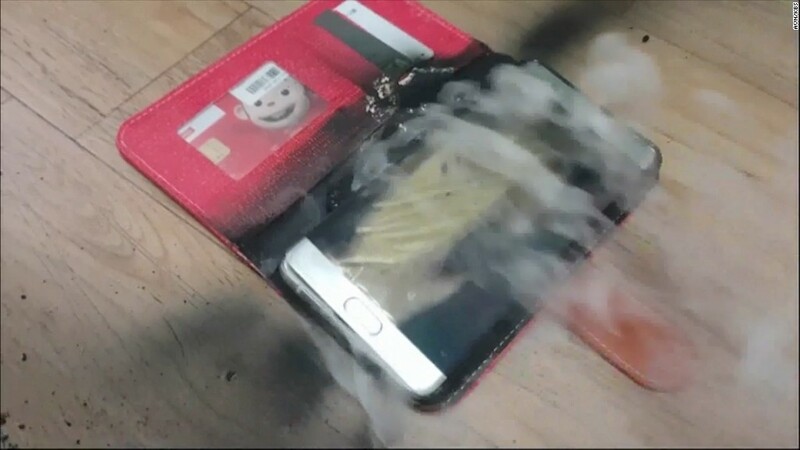 Note 7 owners who want a full refund will receive $25 bill credit as a token of "appreciation and acknowledgment of your inconvenience," the company said on its exchange program page. Users who choose a non-Samsung branded device will also get a $25 credit. 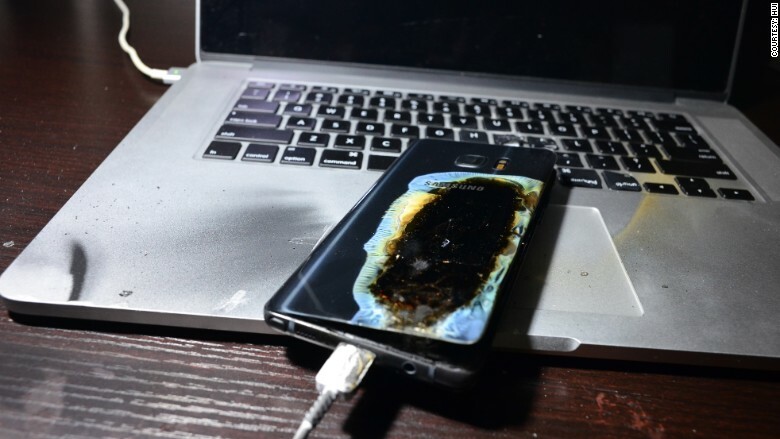 While Samsung is offering ways to return Note 7 phones via mail -- in fact, it is shipping users fireproof boxes and safety gloves to keep the process safe -- there are complications with getting the devices back to the company. The U.S. Department of Transportation is prohibiting air shipments for recalled lithium battery products, which impacts deliveries from FedEx, UPS and USPS. Meanwhile, FedEx Ground will only accept packages if it meets "strict regulatory guidelines," a FedEx spokeswoman said.